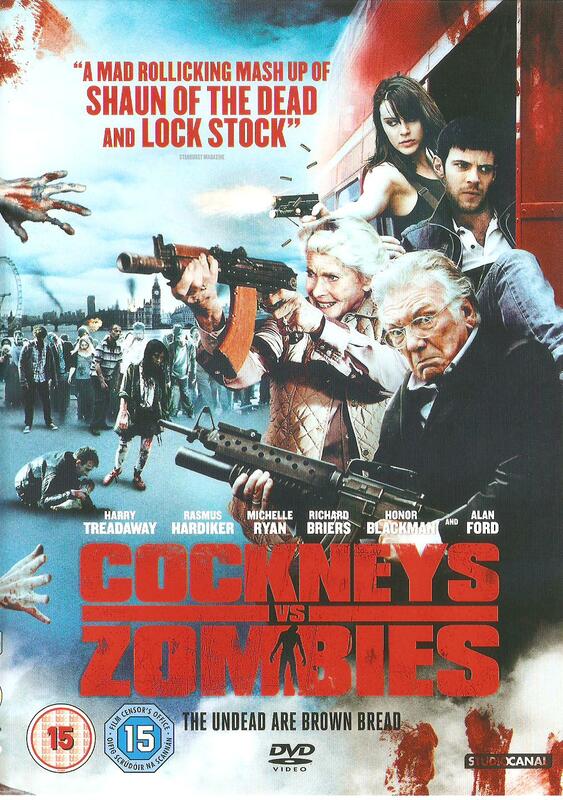 Two cockney siblings lead the residents of a quiet retirement community in a bloody war against the walking dead in this horror comedy from director Matthias Hoene. Andy (Harry Treadaway) and Terry (Rasmus Hardiker) were in the midst of robbing a bank to save the rest home where their grandfather lives when the zombie apocalypse struck East London. After arriving at the nursing home heavily armed and with cash in tow, the two brothers prepare to fight their way out with the assistance of some.